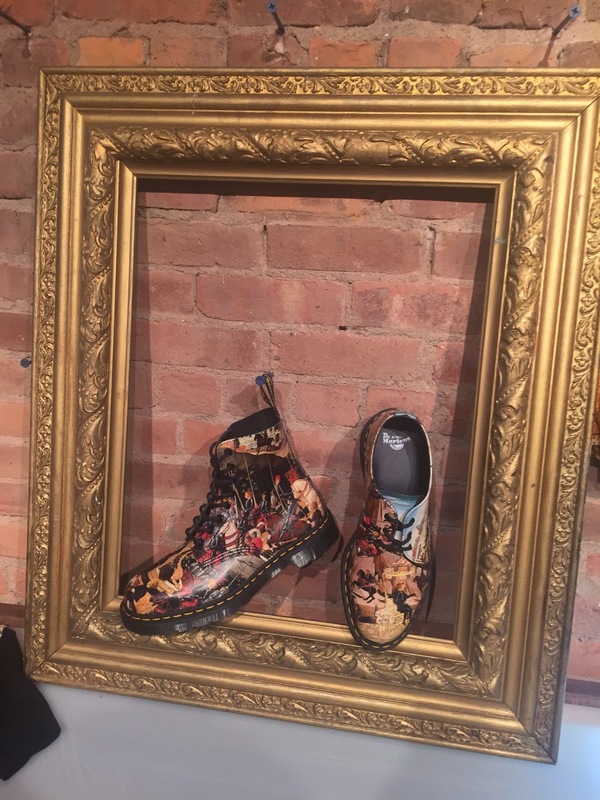 I was invited to Dr. Martens press day. 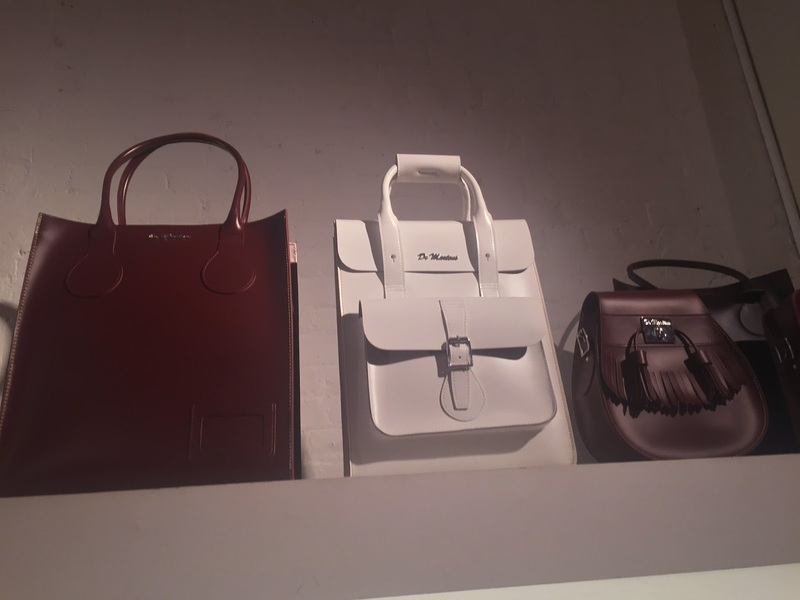 Press day is basically an event to view the upcoming line of a collection. 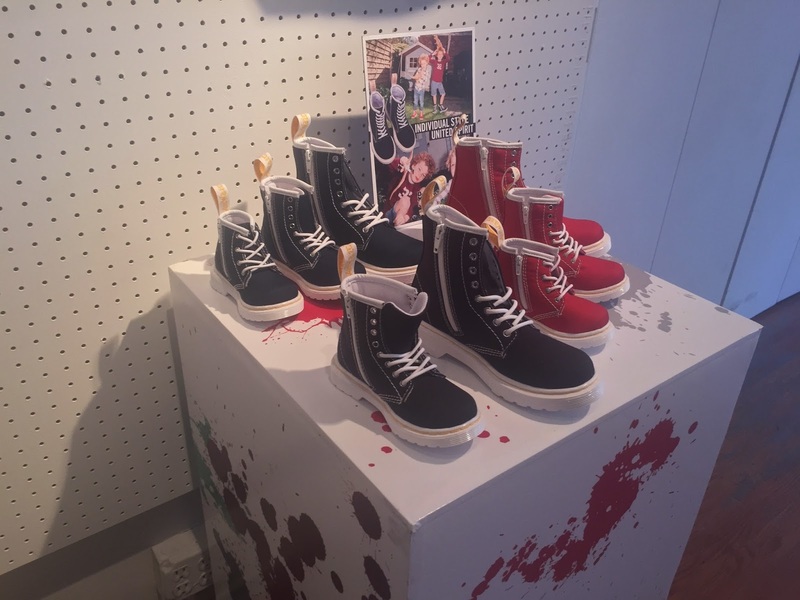 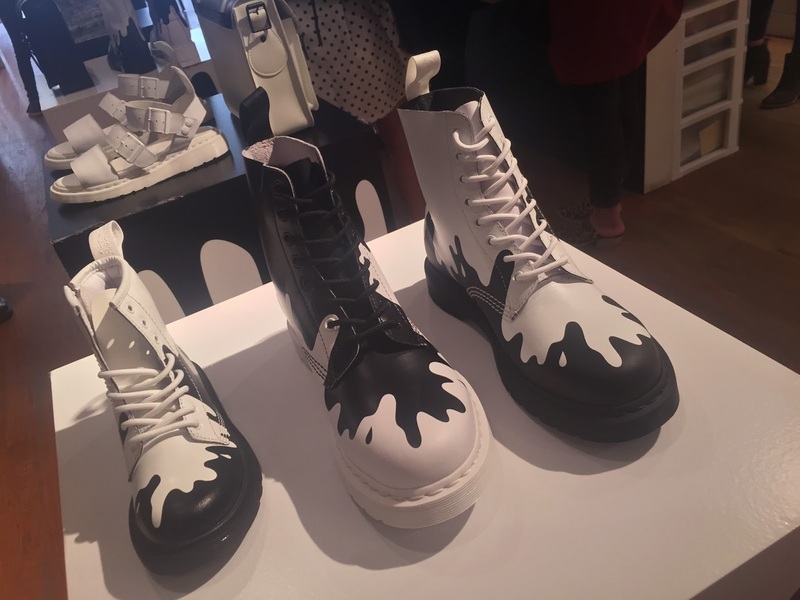 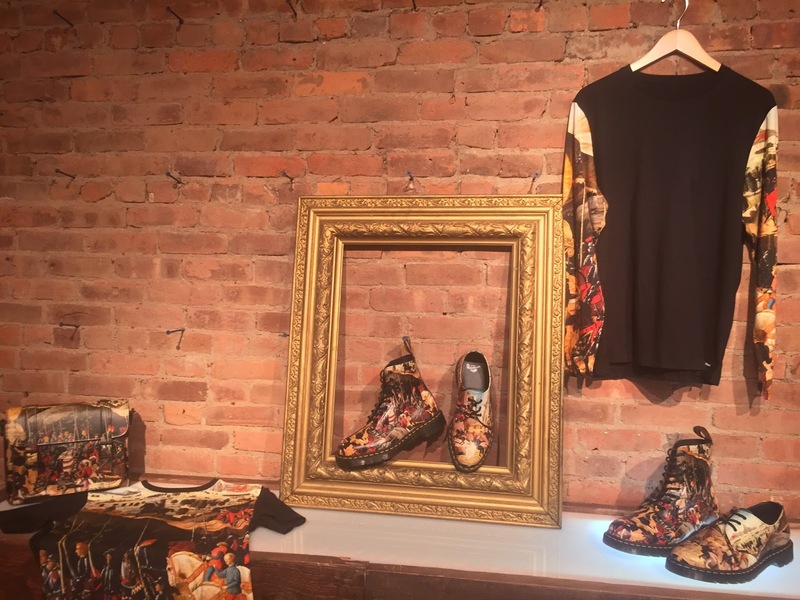 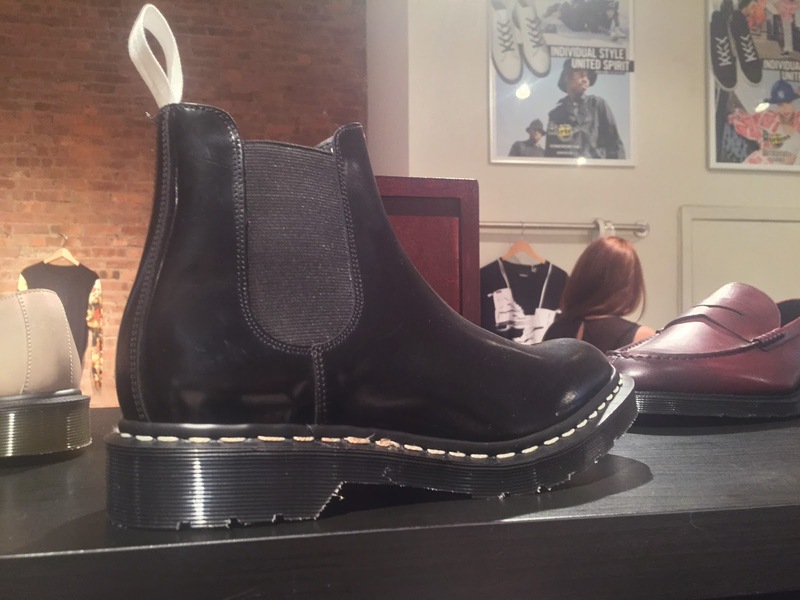 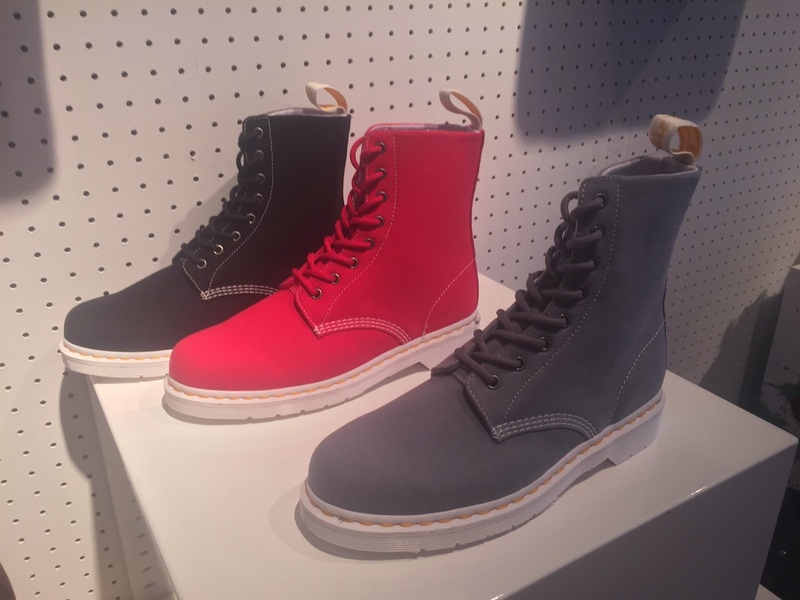 The Dr. Martens press day was yesterday, October 22, 2015. 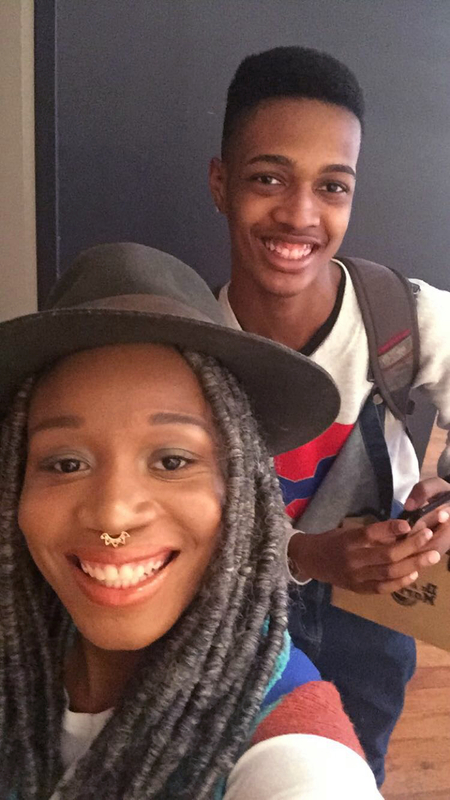 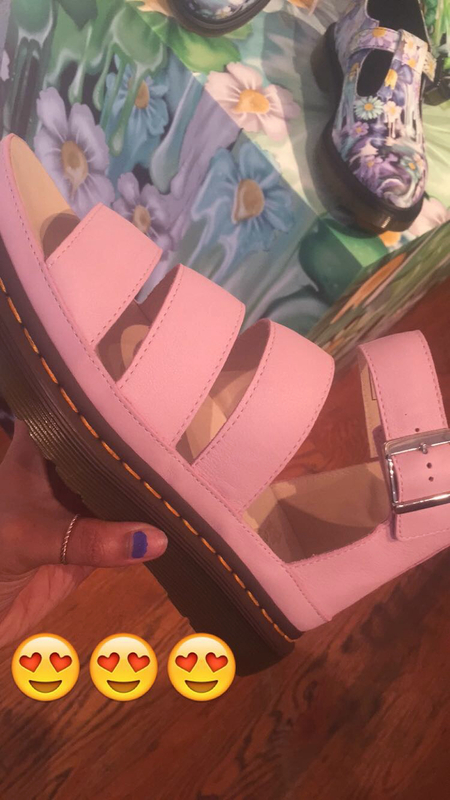 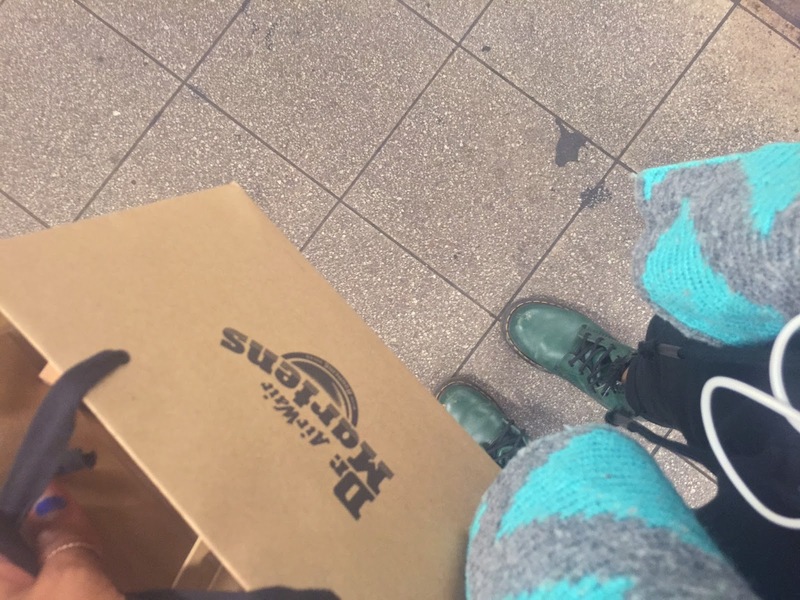 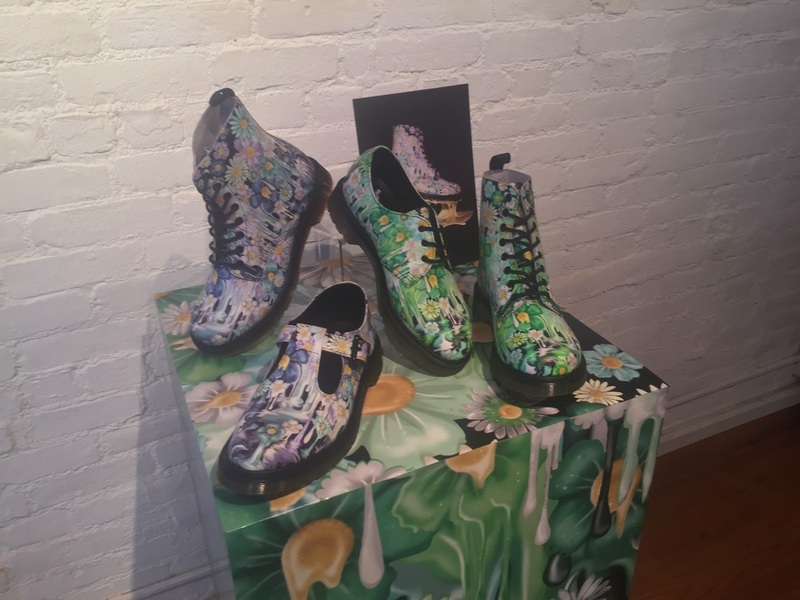 I brought my friend Dwight along with me and we saw a preview of the 2016 Spring/Summer Dr. Martens collection. 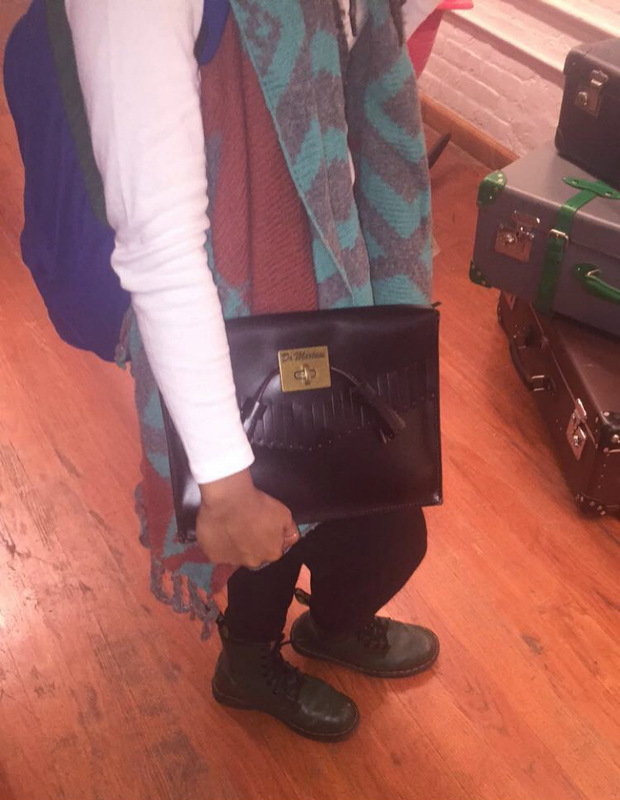 There are so many items I have to get, especially a green book bag that was so perfect for me. 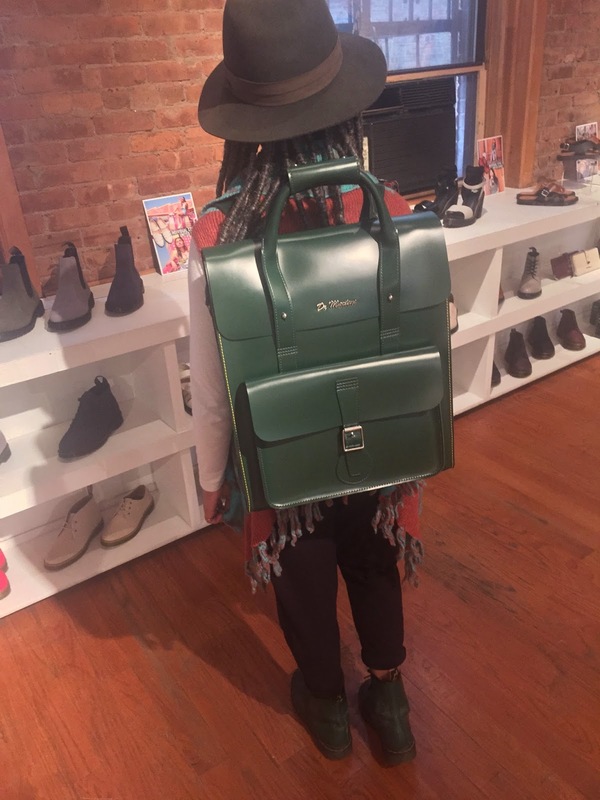 As soon as the new collection launches I will buy that book bag. 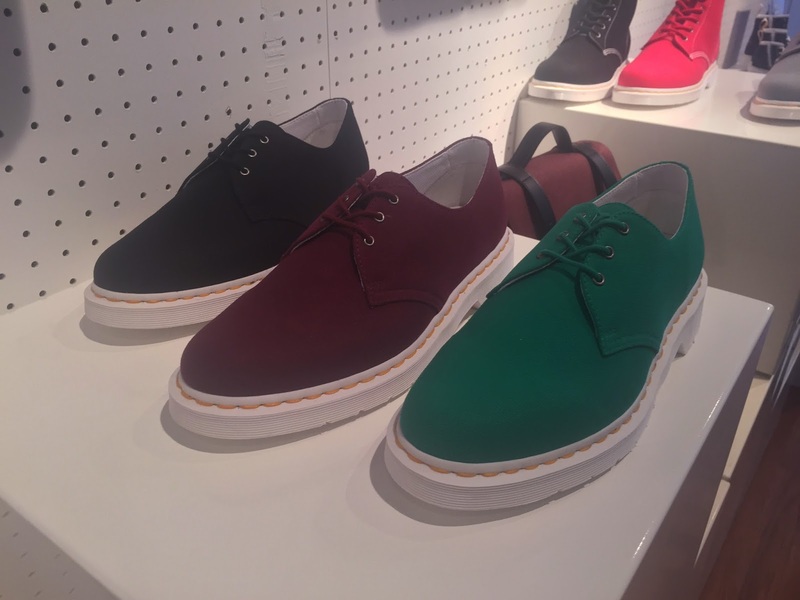 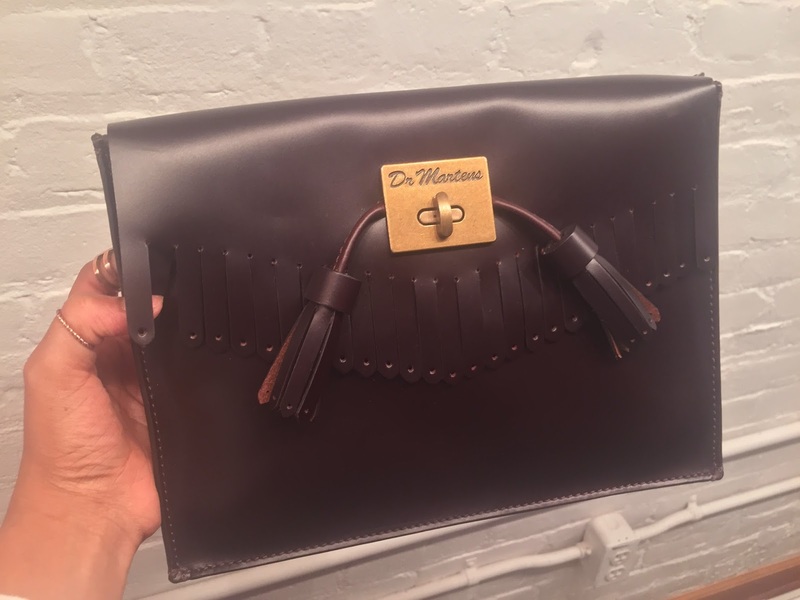 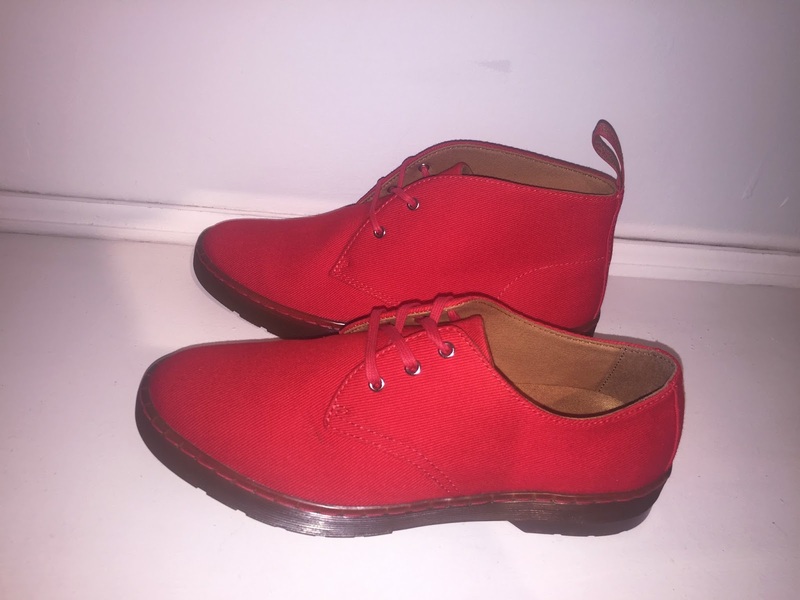 There were so many amazing shoes & bags, Dr. Martens really stepped it all the way up for this upcoming season. 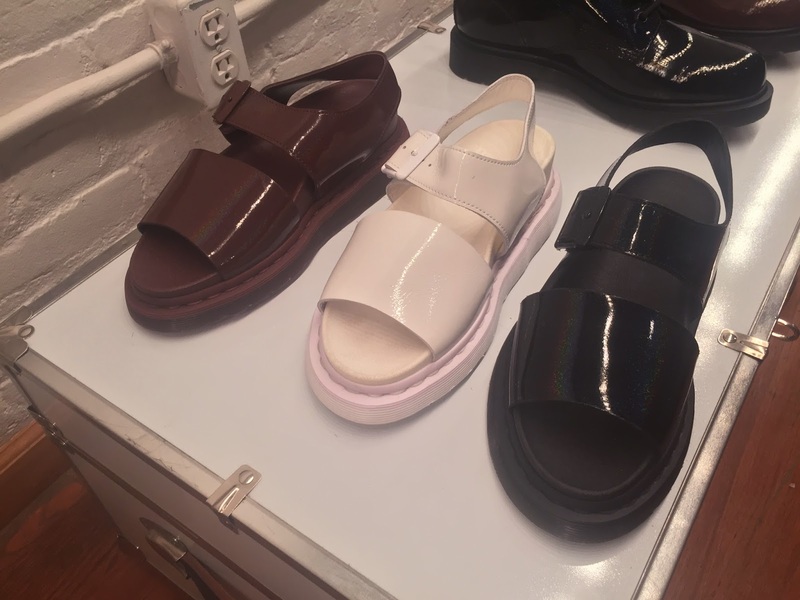 I will also have to purchase a pair of oxfords and sandals. 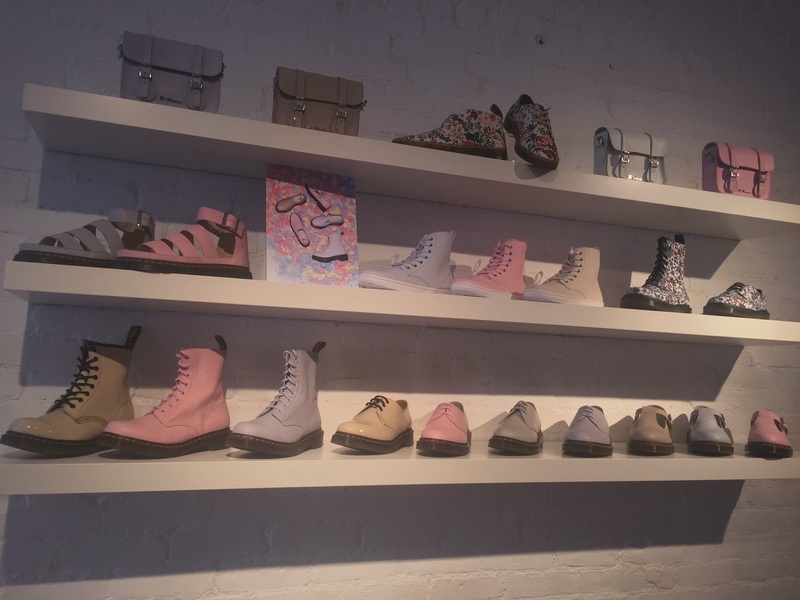 Photos & Videos taken & edited by Bria Van Cooten. 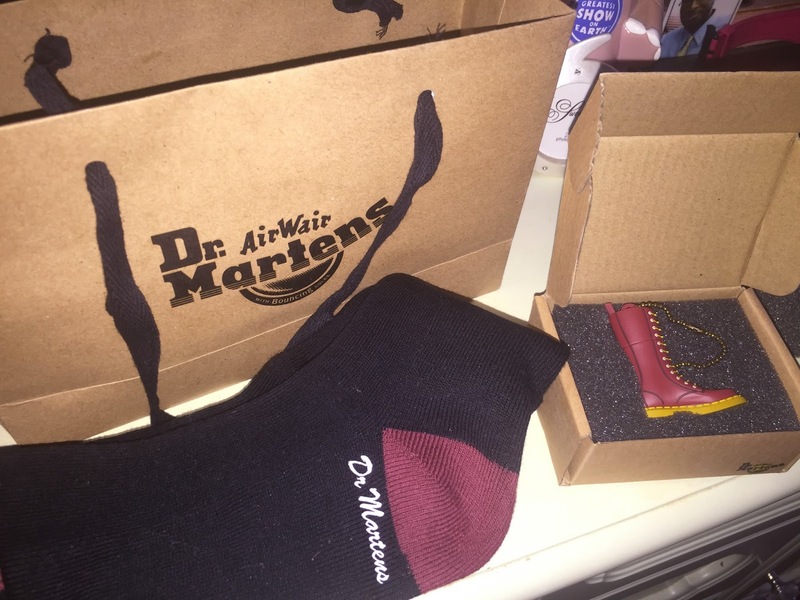 Ft. Dwight.